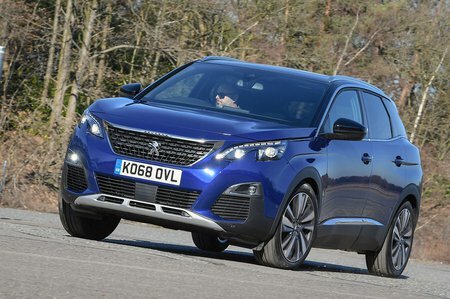 Peugeot 3008 1.2 Puretech Allure 5dr 2019 Review | What Car? What Car? will save you at least £1,464, but our approved dealers could save you even more. This 128bhp turbocharged three-cylinder petrol is smooth and punchy. Once you get above 1500rpm it revs keenly all the way to the limiter, and proves comfortably swift. It’s reasonably fuel efficient, too, making it a good option for private buyers. Comes with a choice of six-speed manual or automatic gearboxes.